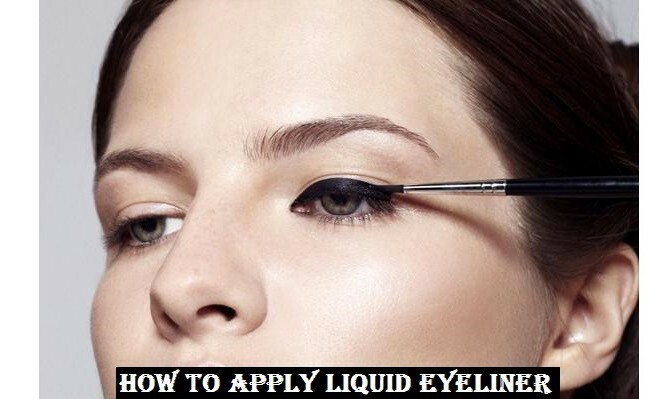 Liquid Eyeliner Tutorial - How to Apply Liquid Eyeliner perfectly? 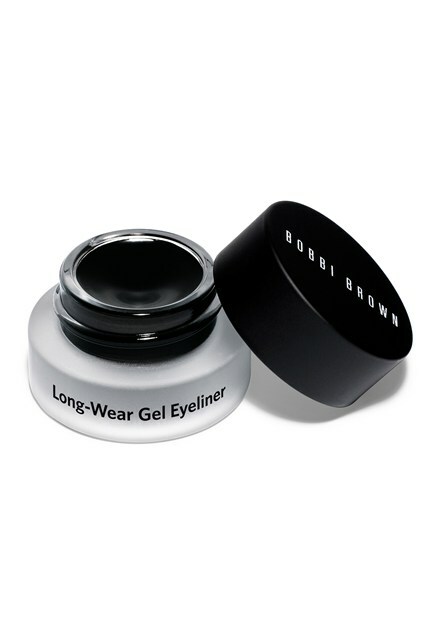 One thing to change your overall make-up, one thing either to enhance your eyes or to spoil the look; yes! 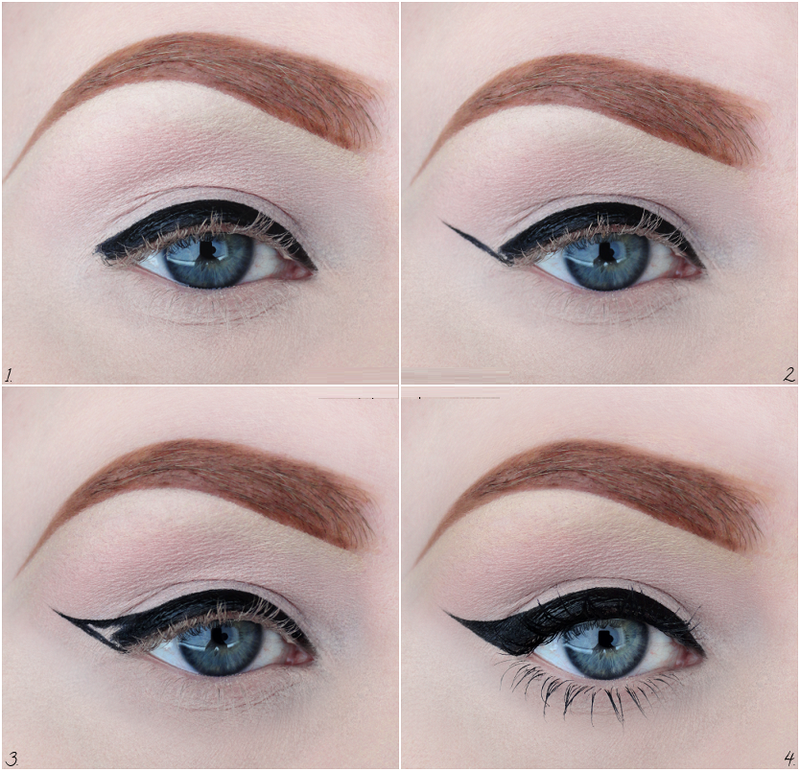 The eyeliner, which has proven itself as the top priority of every classy and nice make-up is that thing. 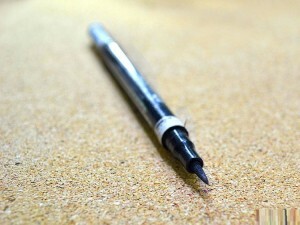 Off course the choice is up to you to make your eyes stand out with the perfect techniques of applying or to let your sparkle down by a wrongly applied one. 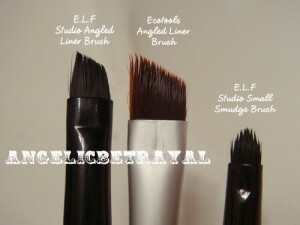 When talking about this make-up article; we find numerous types of it where lies the most widely used liquid eyeliner. 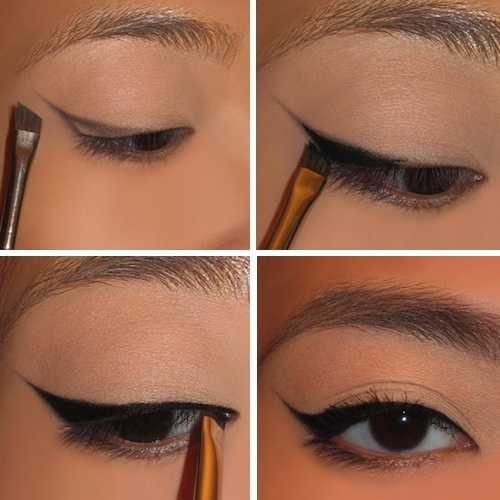 To apply liquid eyeliner perfectly, you’ll just need eyeliner, thin liner brush and off course a steady hand. 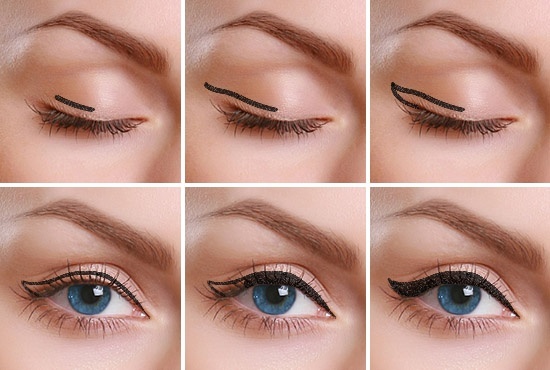 Rest of the steps to apply liquid eyeliner perfectly are listed down here in a step by step liquid eyeliner tutorial with pictures to let you know the fine detailing and proper contouring methods. 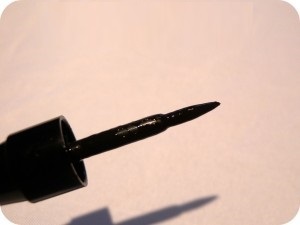 You can’t rely on wrong products, Choose the liquid eyeliner product that satisfies you. Use the right brush. Brushes do matter a lot! 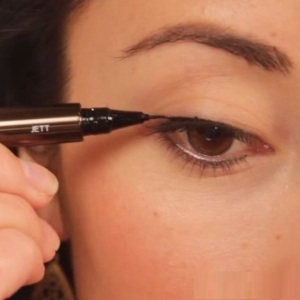 It’s better to make a thin layer of concealer settle over your upper lid, before applying the eyeliner. It would help hiding veins and making the skin tone even to let your liner stand out properly. 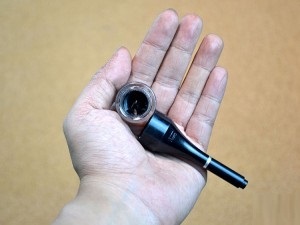 Make your elbow rest on a straight surface sitting in front of mirror to have a steady hand. Close eye and draw an outline for the shape you desire or make a dotted line to follow. If you find squinting in this way difficult; keep eyes open and hold the mirror downwards. It would be much easier then stretching eye keeping it closed and other eye opened, I hope I pictured the act right. 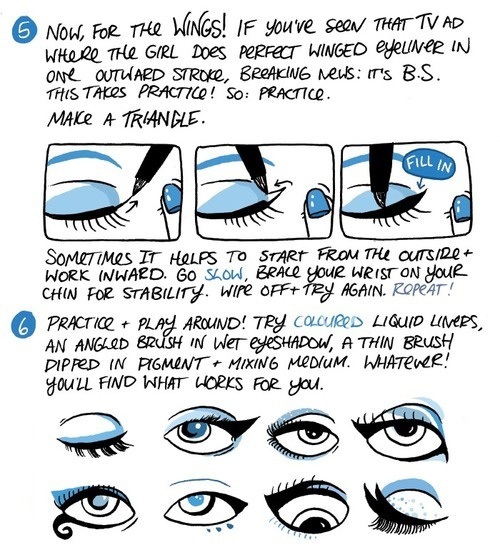 Trace first line from centre of eyelid to outer corner of eye. 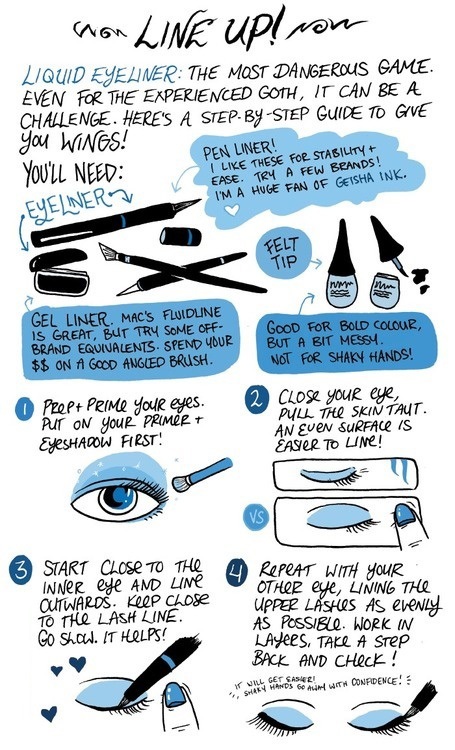 Avoid smudging. Make the lines clearer. 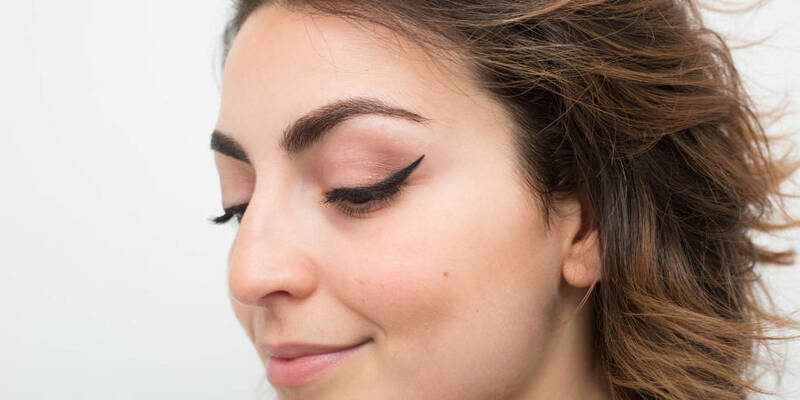 If you want a cat eye, grab the right brush and follow the path of your lashes while making strokes moving out of the eyelid either upwards or downwards. 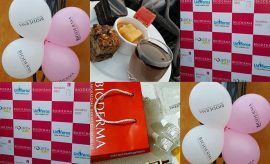 Direction depends on your eye-shape and definitely your choice! 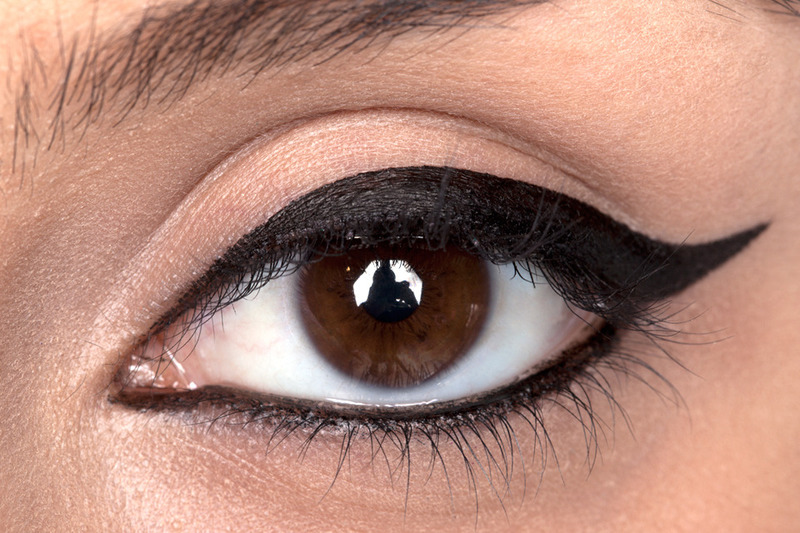 Repeat the same for 2nd eye and your done with a perfect eyeliner that would surely enhance your overall makeover. 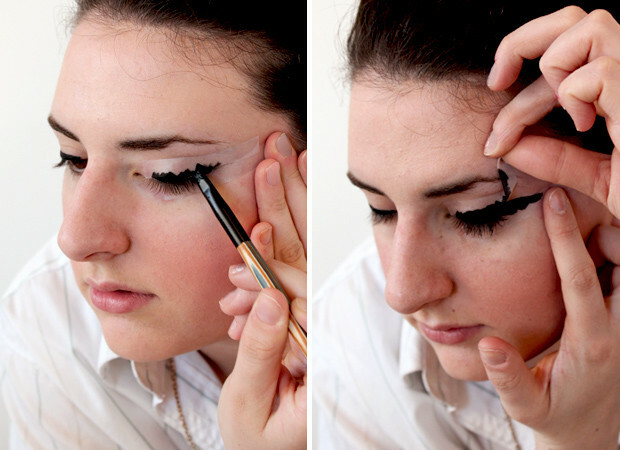 Here’s a personal tip for you, winging the liner downwards instead of upwards will give a more wide-eyed dolly look. 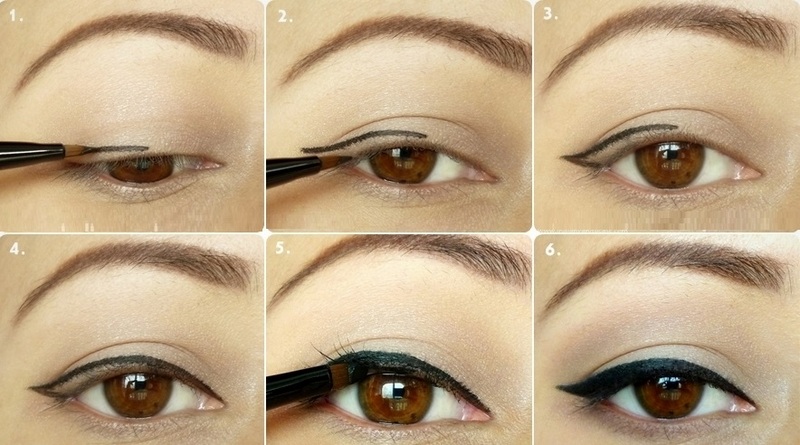 Follow these steps of liquid eyeliner tutorial and apply it perfectly on your eyes. 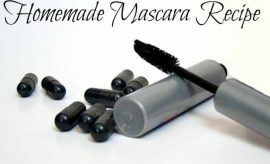 Give a glance at some pictorial tutorial and demonstrations for more glamour of true style to let you enjoy using makeup articles! 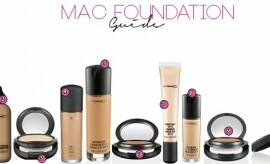 Keep visiting Styles glamour beauty tips gallery for more.